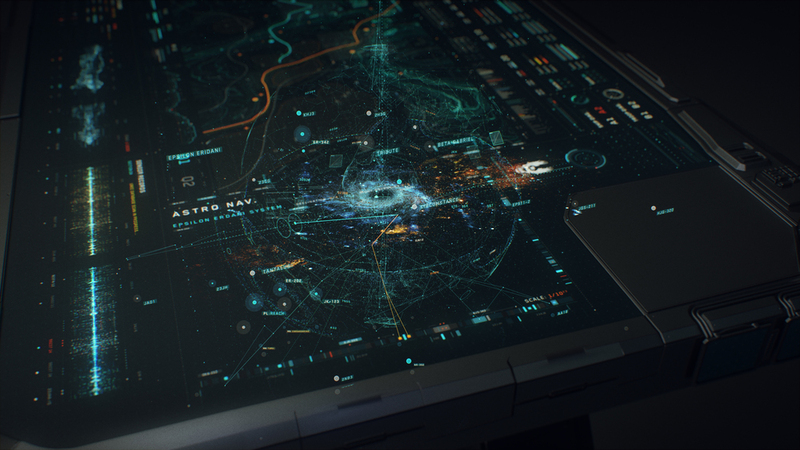 Design work for Halo Wars 2, the second installment in the series created by game studios Creative Assembly and 343 Industries. Working remotely for about a total of two months with LA based Blur Studio with Design Director Bradley G Munkowitz and Blur Creative Director Norn Jordan I was asked to design holographic elements and fictional user interfaces (FUI), as well as environmental concepts, to be implemented in full CG cutscenes later executed by Blur to be featured throughout the story line of the game. 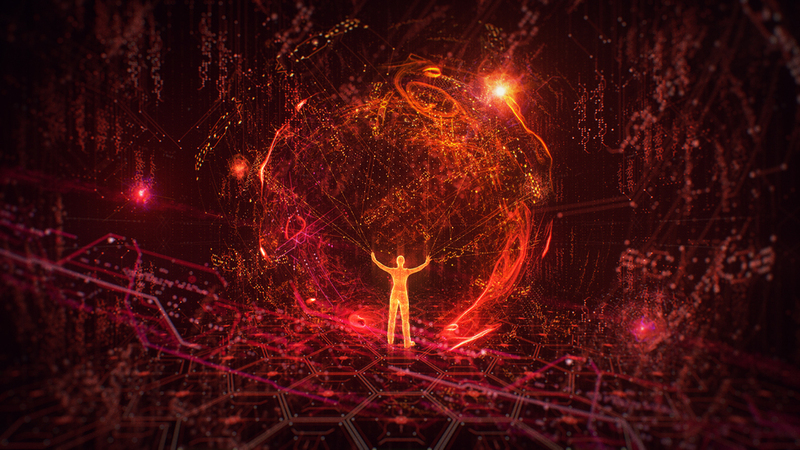 Below are final frames as well as breakdowns and layers. 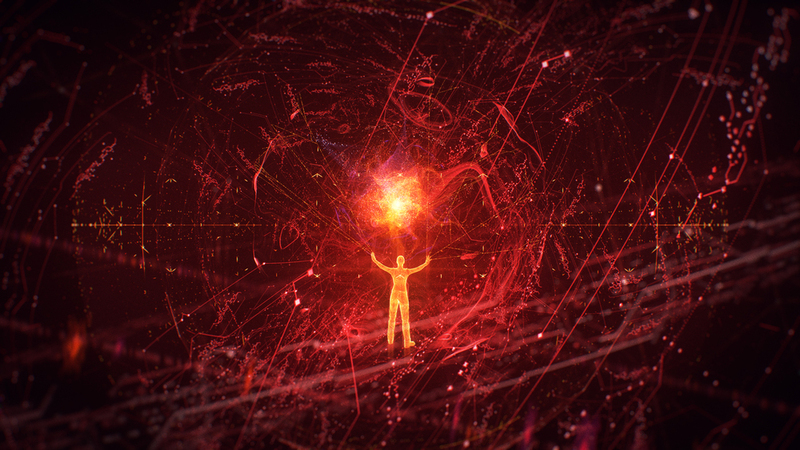 The first and one of the most important elements that needed to be designed was the main layout of the holotable used by the human characters in the cutscenes. 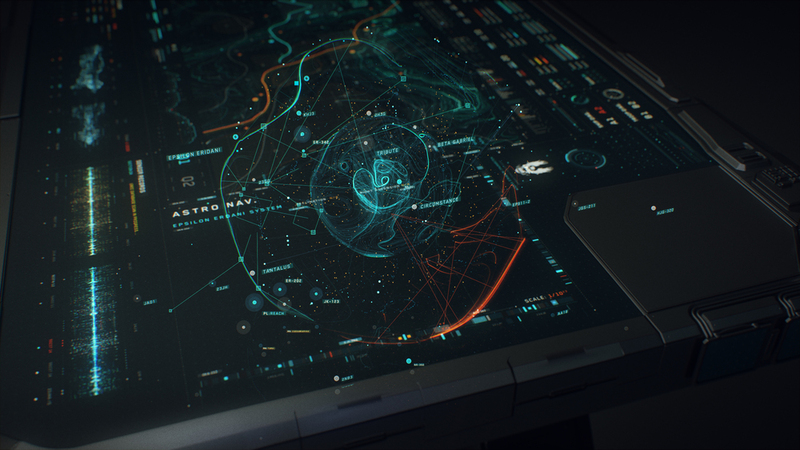 Since it had to include a fair amount of information and windows it made most sense to create a flat, top down design that could later be animated and comped into shots. Several of the windows needed a flat, 2D version as well a volumetric, 3D version. This way the windows can be opened both flat on the table as well a in space, above the table surface. 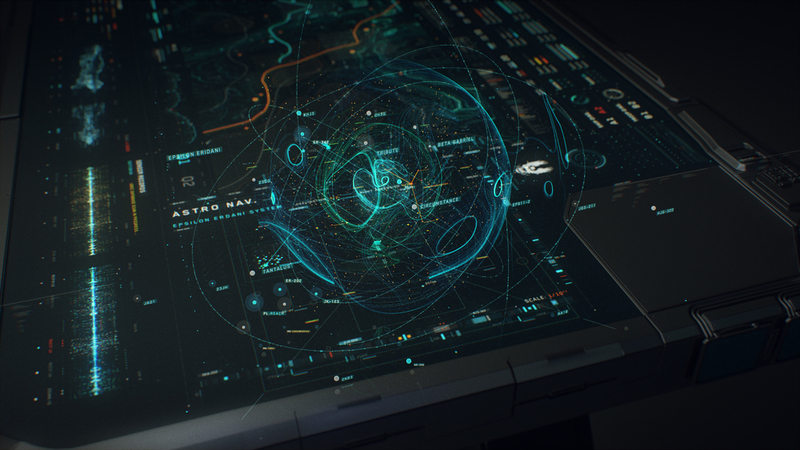 Overview of the UNSC (United Nations Space Command) holotable showing most of the UI windows active as well as the center holographic element. Astro NavigationAnother important element of the table was the holographic astro nav system. Various star map and infographic setups. Final form and look development of an important audio signal transmission. 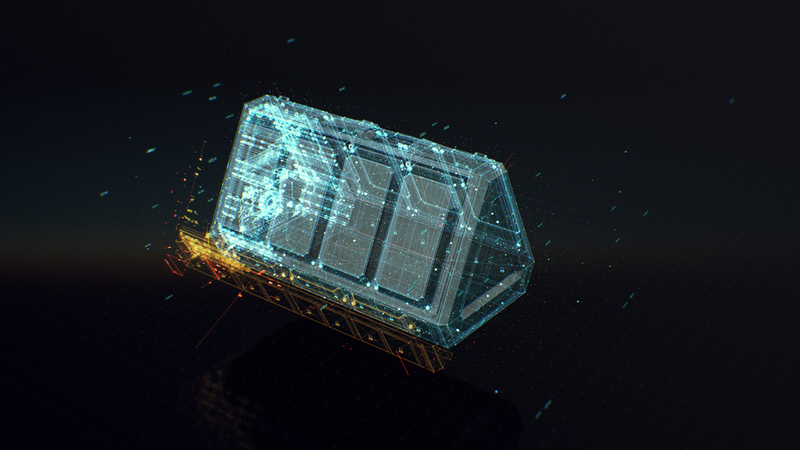 Below: Iterations of being inside the enemy computer. At one point in the game the protagonist AI has to infiltrate the enemy system, finding herself surrounded by an alien computer language. 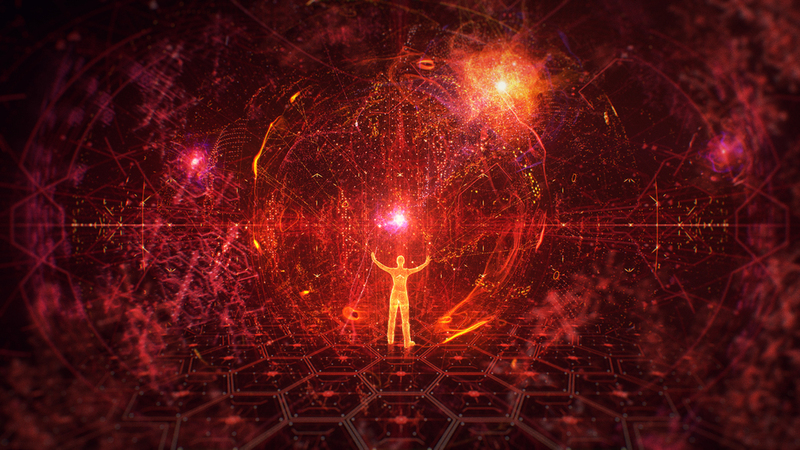 - Holographic representation of a warp jump/FTL travel taking place. - Representation of the Ark, an ancient alien vessel to create the Halo rings. 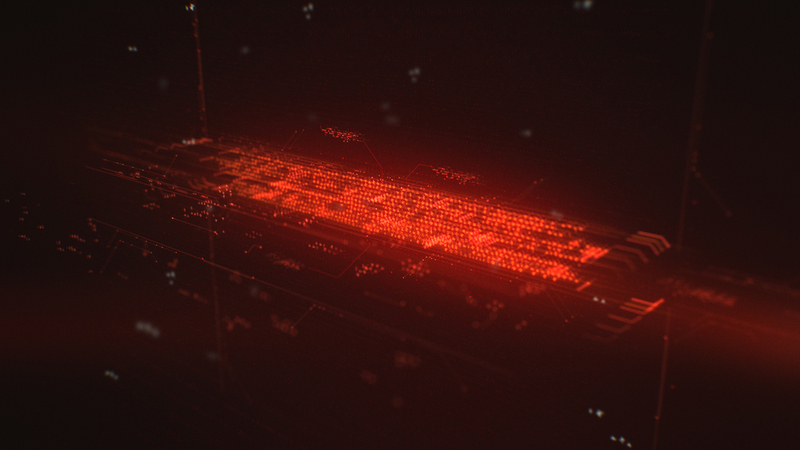 - Various singled out FUI elements and holograms.